He's got some red in him, so that totally kind of counts, right? Sonic fans rejoice, Shadow the Hedgehog is now a playable character in Sonic Dash 2: Sonic Boom. 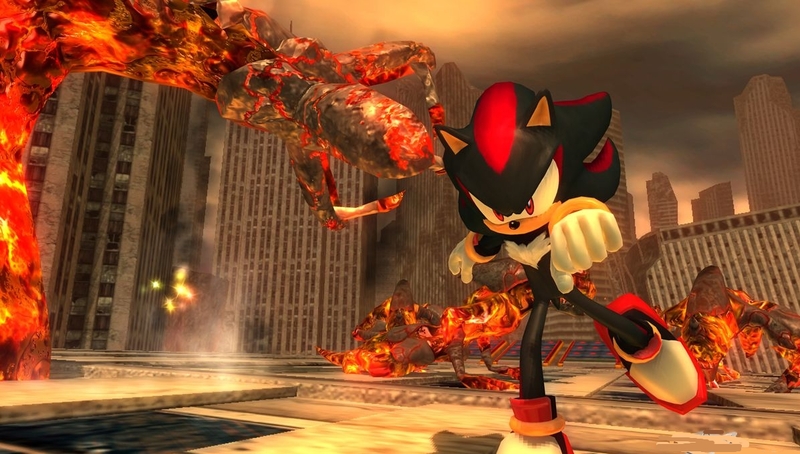 Shadow's inclusion is just one of the huge amount of updates that Sega has included for the holiday season. Not only can you rock out as Shadow the Hedgehog, but you can also take a run through a new level called Dr. Eggman's lair. A sprinkle of snow has been added to levels as well as Christmas-themed characters and items to collect. 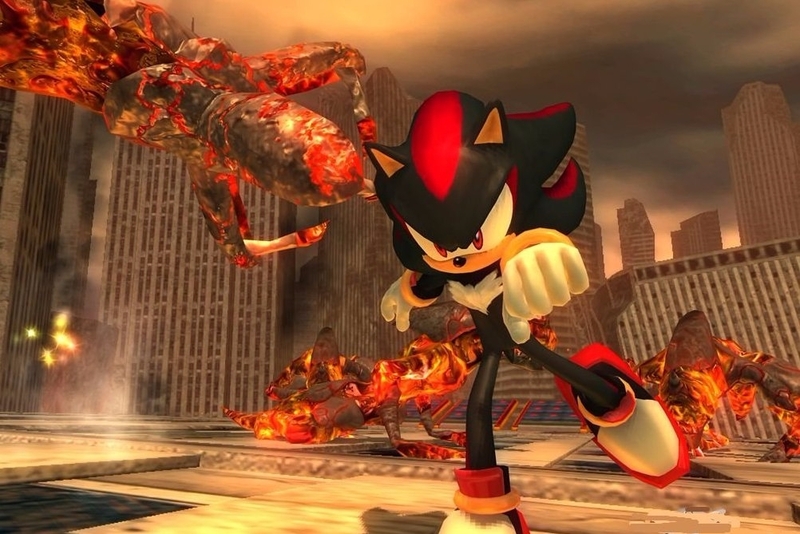 To get Shadow, all you have to do is complete his special event, and boom, you're in like Flynn. All this and more is available now in Sonic Dash 2: Sonic Boom.